WOW air passengers flying to and from Dublin Airport on Thursday will be affected. Icelandic airline WOW air announced on Thursday morning that it has postponed all flights until further notice. In a statement, the airline said: “WOW air is in the final stages of finalising equity raise with a group of investors. All flights have been postponed until documentation with all parties involved have been finalised. “Further information will be given at 9am (Thursday, 28 March). “All passengers have been informed via text message/email to the contact details listed in the booking. 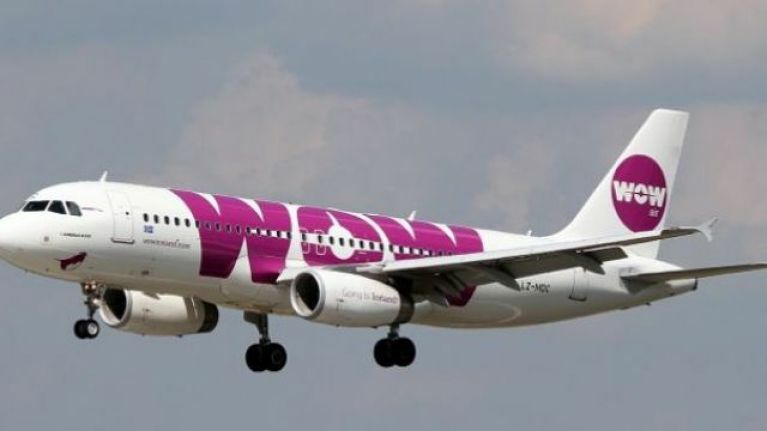 Passengers scheduled on flights to/from Iceland with WOW air on Thursday March 28th are entitled to cancel their reservation for a full refund or change their reservation to the next available WOW air flight. 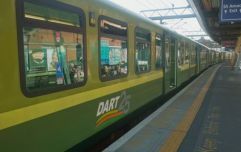 At the time of writing, two flights in and out of Dublin Airport on Thursday have been affected, a flight from Keflavik in Iceland to Dublin, which was due to arrive at 9.30am, and a flight from Dublin to Keflavik, which was due to depart at 10.45am. Both flights have been cancelled. WOW air is due to deliver an update on the situation at 9am on Thursday.